The Playhouse is nothing short of a Keaton masterpiece. 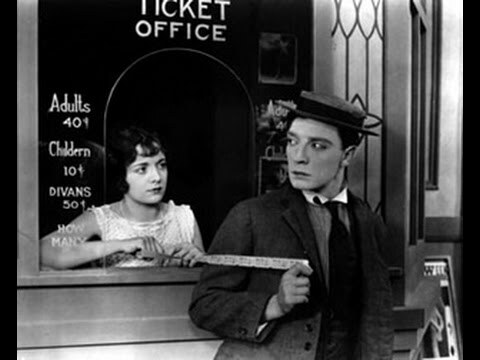 Utilizing camera techniques that would not come into mainstream use for decades (and even then used sparingly), the opening sequence shows Keaton at a playhouse playing all the roles in a revue, and continues with old vaudeville tricks and hilarious plot twists involving mistaken identity. Physical gags and timeless vaudeville routines flow thick and fast, making this one of the most popular in the Blue Grassy Knoll repertoire. Blue Grassy Knoll wrote this score in 2012 and performed it at the Melbourne Recital Centre as part of the Melbourne International Comedy Festival.